CBK Media Management is pleased to welcome new client Kayla Gaskins. Kayla is a Morning News Reporter/Anchor at WJHG, the NBC affiliate in Panama City, FL. 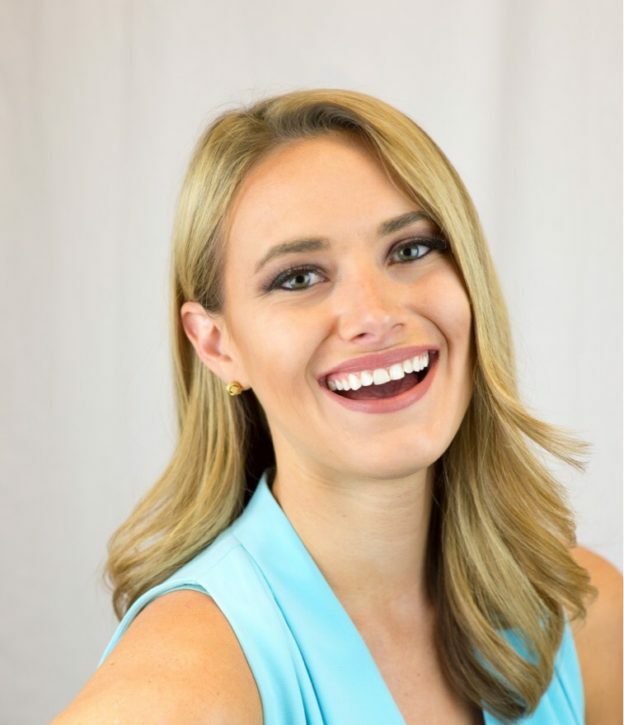 Before landing her job at WJHG, Kayla spent the previous two years working for Fox News Channel in New York City. Kayla started at FOX as a paid intern working primarily on the “The Real Story With Gretchen Carlson”. She quickly was hired full time by FOX and worked as a production assistant for “Kennedy” on FOX Business Channel. She also worked as a personal assistant for Fox News Channel personality Greg Gutfeld.